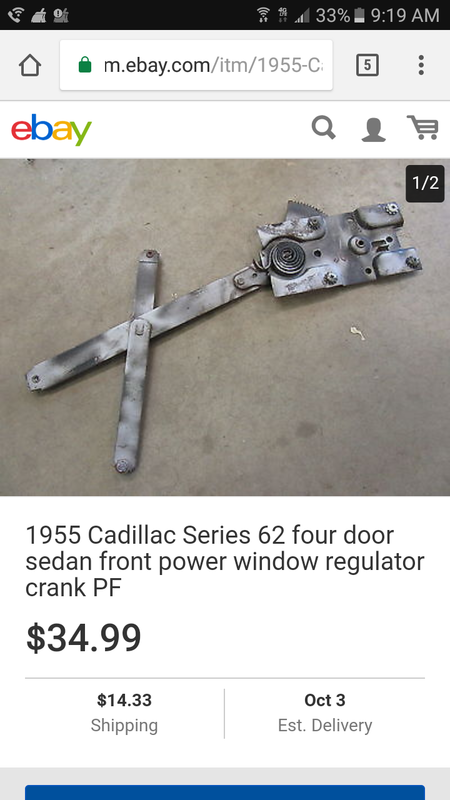 Is 75 for a power window mechanism out of line? More info needed to even guess at that. NOS? Reproduction? Used but looks good and seller can show mechanism is working and not a POS? Too many variables to give an estimate. These kind of parts prices vary by the area in which you live. Might be a bargain in Michigan and not a bargain in Arizona or some place where its dry. NuRelics ( Google them) makes quality reproduction power window mechanisms for lots of models of older cars. I'd contact them. I got power window mechanisms for my 47 Olds convertible from them. If they don't make it, chances are they can reproduce it for you if you send in a sample. 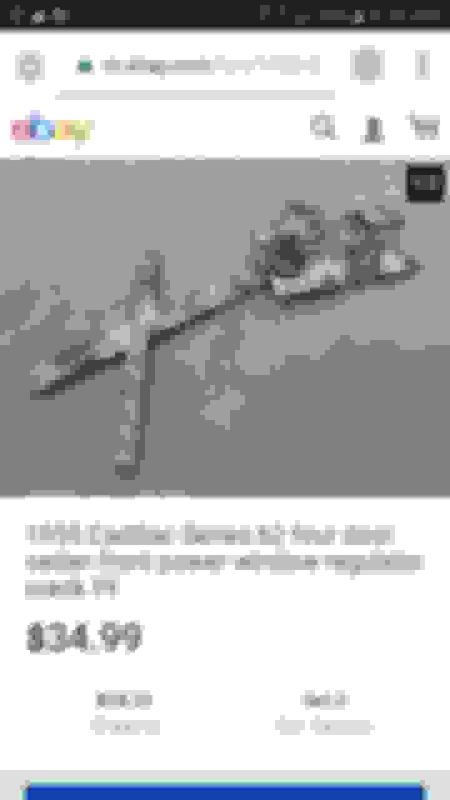 At least you can get an idea of what a quality reproduction mechanism costs and compare that to the $75 you've apparently been quoted. Here is one on ebay now, very similar to yours for 35. The one I have now is exactly same as yours, except it is passenger's side and was purchased for 39. Driver side is used a lot more, harder to find. Plan to remove all four and sell as complete set, with motors.